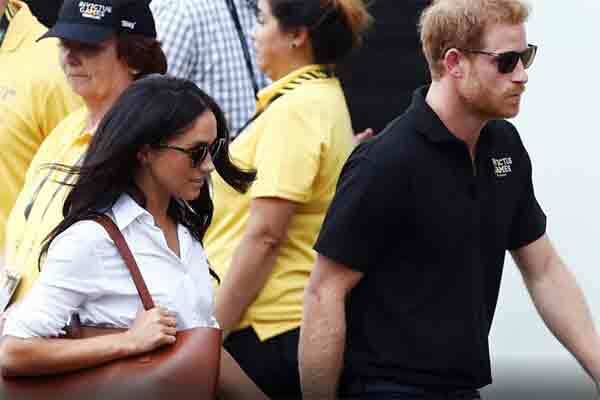 London, UK (BBN) – Prince Harry is to marry his American actress girlfriend Meghan Markle, Prince Charles has announced. The prince, fifth in line to the throne, will marry Ms Markle next spring and will live at Nottingham Cottage at Kensington Palace in London, reports BBC. The couple, who have been dating since 2016, got engaged earlier this month. Only the Queen and “other close members of his family” initially knew of the engagement, which took place in London. The announcement, issued by Clarence House, the Prince of Wales and Duchess of Cornwall’s official residence, said details about the wedding day would be “announced in due course”.